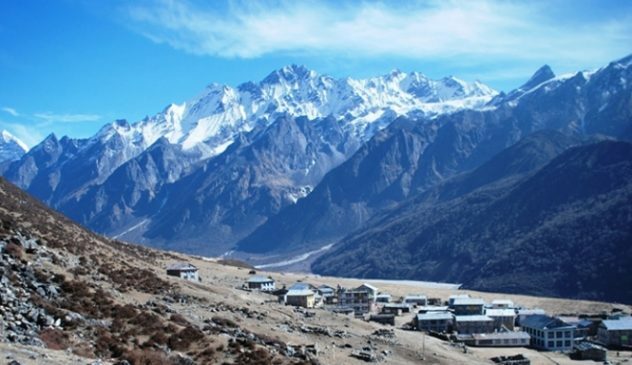 Langtang Valley is a beautiful alpine region lies on the North of Kathmandu bordering Tibet. This valley is popular due to its snow-covered peaks, a mild climate and friendly as well as hospitable people. In 1971 Nepal’s first Himalayan National Park was in this region. Langtang is also the land of Tamangs; is rich in its age-old religious practices, language and costume. 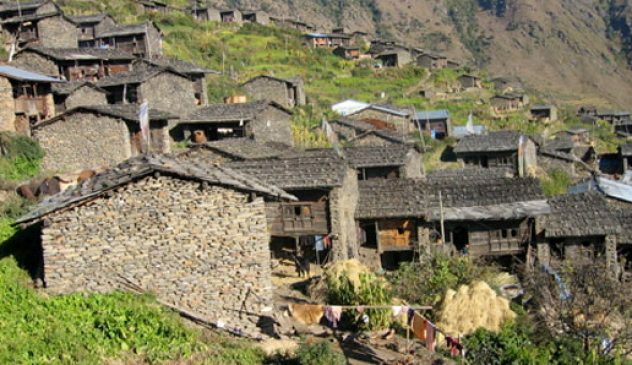 A Langtang Valley Treks offers an opportunity to explore the Tamang villages, climb small peaks and visit different glaciers. Langtang Valley Treks is easily accessible from Kathmandu. The majestic mountains of Langtang Lirung (7246m) to the north, Gang Chhenpo (6388m) to the south and Dorje Lhakpa (6990m) to the east surround the beautiful Langtang valley. Our trekking trail passes through lush forest and the unique settlements of diverse ethnic groups. After breakfast, drive to Sybru Besi from Kathmandu (approx. 8 hours drive). O/N in Sybru Besi. From Lama Hotel the trail climbs through a forest of hemlock, oaks, maples, and rhododendron observing glimpses of Langtang Lirung reaches to Gumanchok (2800m) and then climbs to Ghora Tabela (2970m) after which it descends to Thangshyap (3140m). The trail further climbs to Langtang, which is the headquarter for Langtang National Park. O/N in Langtang Valley. 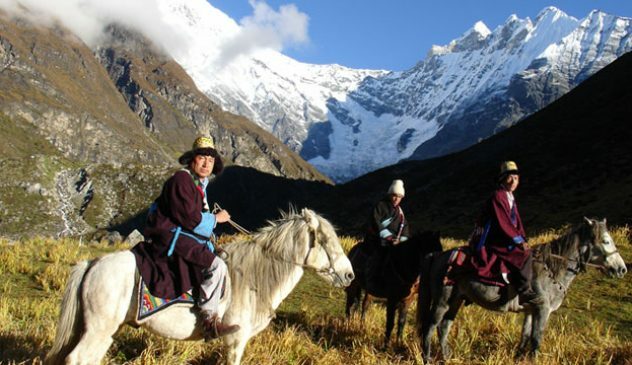 Hire a horse for sightseeing in Langtang Valley. You can hike up the moraine north of Kyanjin Gompa (4300m). From here you have spectacular views of Langtang Lirung, Kinshung, Yansa Tsenji (6575m) and the foot of the huge Lirung glacier. You are so close it feels like you can touch them. Back to Langtang. O/N at Langtang. 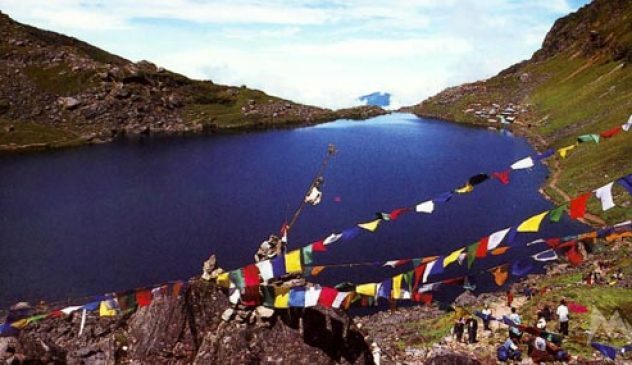 From Langtang Valley, the trail climbs gradually to Sindum and to Yamphu (3640m). Crossing the Laja Khola then climbs a moraine to a viewpoint where you can see Kyanjin Gompa and the dramatic icefall flowing from Langtang Lirung and Kinshung. Then the trail descends to Kyanjin Gompa. O/N in Kyanjin Gompa. Trek back to Lama Hotel. O/N in Lama Hotel. Trek back to Sybru Besi. O/N in Sybru Besi. Driven back to Kathmandu. 8 hours drive. O/N at Kathmandu. Hotel, B.B. Airport – Hotel – Airport transportation. Guide’s; porter’s food, lodge, flight, insurance, equipment, salary etc. personal expenses, personal insurance, departure tax, and tips etc.